It’s finally back. It’s fall. It’s chilly, but not too cold yet here in London. It’s October. It’s Vegetarian Awareness Month! Last year I answered several of the FAQ’s I get as a vegetarian. This year I’m here to help you win the $1,000 prize offered by the people who run Vegetarian Awareness Month. I’m here to tell you how easy to be a vegetarian. There is a wide range of delicious food out there to be discovered. 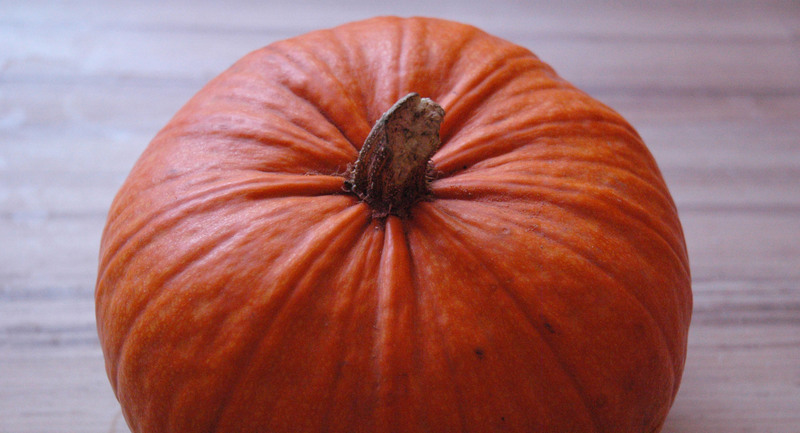 This month, try cooking a vegetable that scares you, like spaghetti squash. Try eating tofu instead of chicken. Try cooking with quinoa instead of rice or pasta. There are so many options. Here are a few delicious recipe ideas to get you inspired to support Vegetarian Awareness Month this October. Some of these I have previously cooked and blogged about. Some of them are recipes my fellow GMS bloggers have made that I have eaten, admired, or added to my To-Cook list. Some are new recipes. Enjoy! Breakfast – Fruit and granola is one of my favorite quick and easy morning meals. 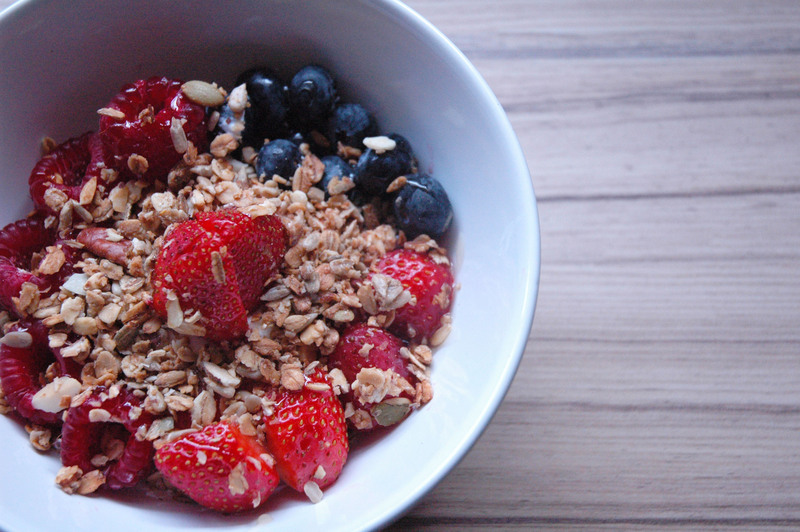 I eat blueberries, strawberries and raspberries with Greek yogurt, a little bit of honey, and granola almost daily. It’s fast, it’s simple, and it tastes so good! Mix everything together and devour! Lunch – Try my recipe for cooking tofu and add to your favorite rice or pasta dish instead of chicken. Dinner – Busy week? Prepare this crock pot mac and cheese in the morning and come home to a hot and tasty dinner after work. Breakfast – Melissa made these gluten free waffles that look amazing. 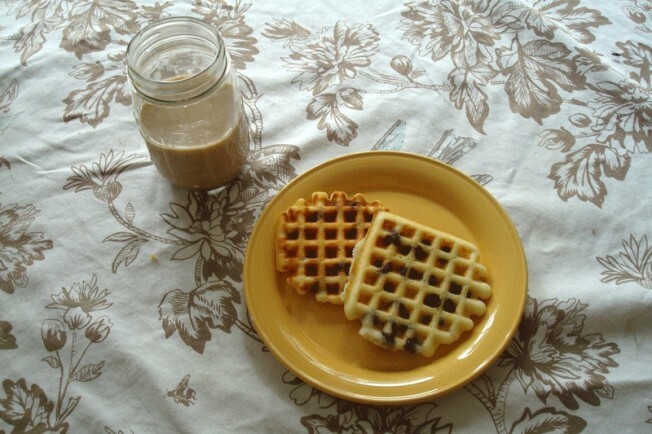 The batter can also be used for pancakes if you don’t have a waffle iron. Lunch – Try these falafel wraps. The recipe makes lots of leftovers for a week of vegetarian lunches. Dinner – Risotto may get a bad reputation for taking forever to cook, but it is one of my favorite dishes. Whenever I have a random medley of vegetables, I throw everything into a risotto. I haven’t ever been disappointed. 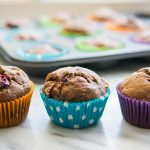 Breakfast – Try making these popovers in a muffin tin. Lunch – Nikki made this amazing looking farro salad. 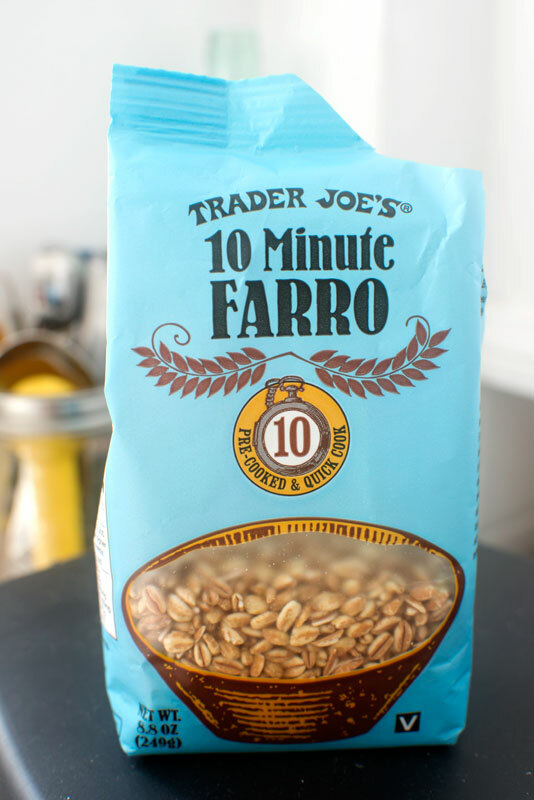 Farro is a great grain to experiment with if you are tired of rice, couscous, or quinoa. Dinner – This eggplant parmesan was what I looked forward to at the end of the 4 or 5 hour drive from Alexandria, Virginia to Grandma’s house in New Jersey. Breakfast – Ellen made these paleo pancakes that just look amazing. 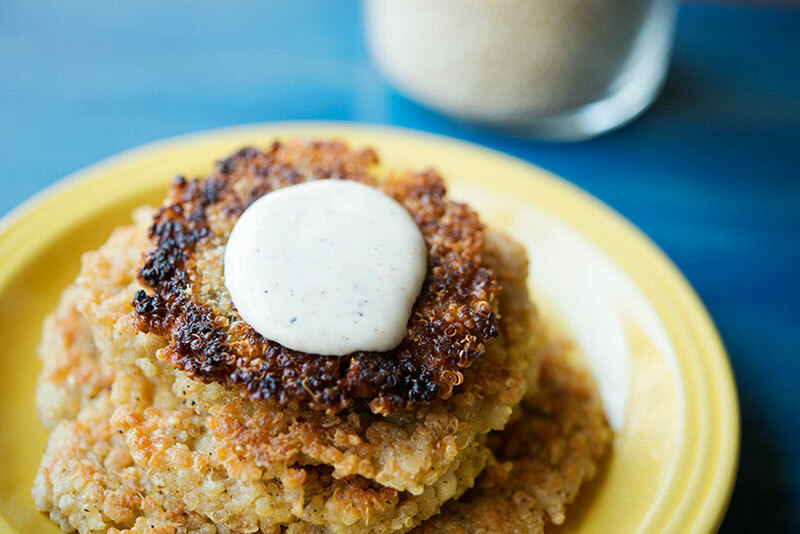 Although it’s impossible to survive as a paleo vegetarian due to the inherent meaty nature of the paleo diet, this crossover dish looks simply delish. Lunch – Corelyn made this wilted greens salad that just screams weekday vegetarian lunch to me. So simple and tasty. 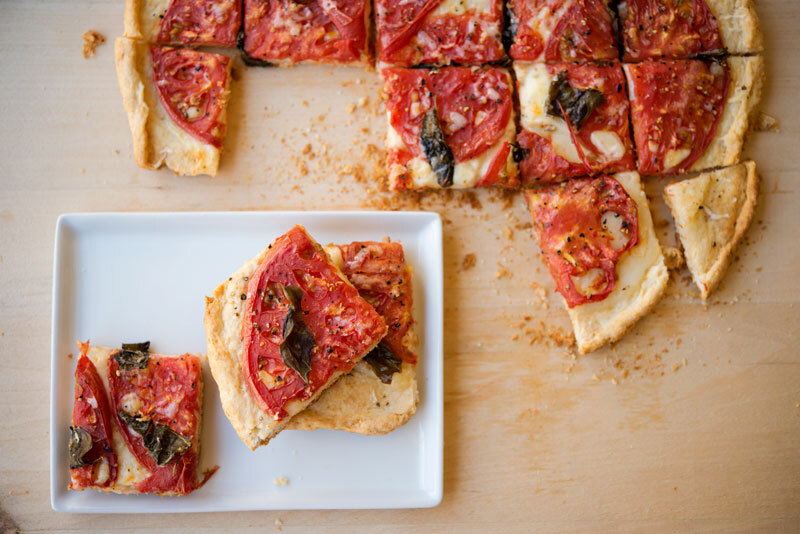 Dinner – I was lucky enough to be in the GMS kitchen the day this tomato tart was made. Jennie almost didn’t get to photograph it, it got gobbled up so quickly. Breakfast – French toast isn’t a popular dish here in England. Try the better-known eggy bread if you want a savory alternative. 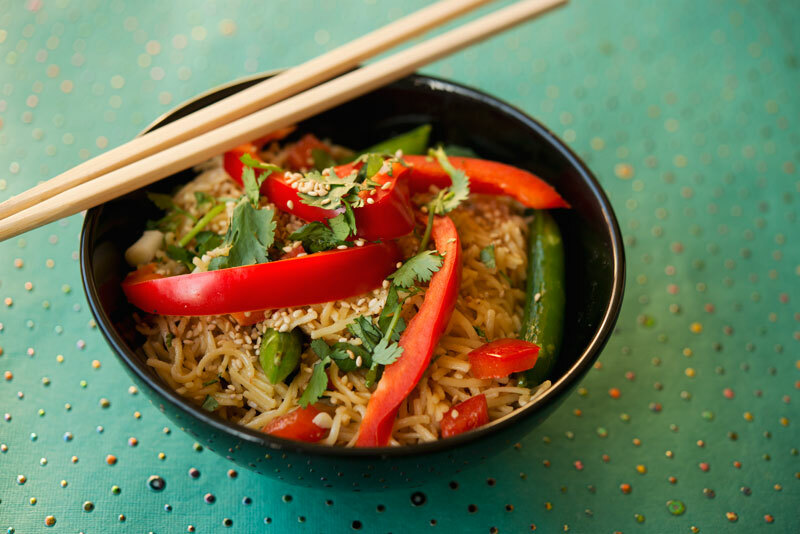 Lunch – Corelyn made these sesame peanut noodles. I just got back from the grocery store with all the necessary ingredients for this recipe. I can’t wait for lunch tomorrow. 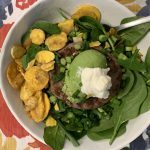 Dinner – Nikki struggled with the proper egg consistency in this spinach soufflé. My eggs never form soft peaks either! It seems like everything turned out fine and delicious though, and I can’t wait to give this a go. 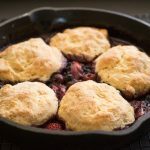 Breakfast – This is my famous breakfast (or breakfast for dinner!) quiche. This is a tried a true favorite which will not get old even after eating it for several meals. Lunch – Melissa just posted these fontina quinoa cakes. I’m desperately looking for a fontina-esque cheese here in London to make these immediately. 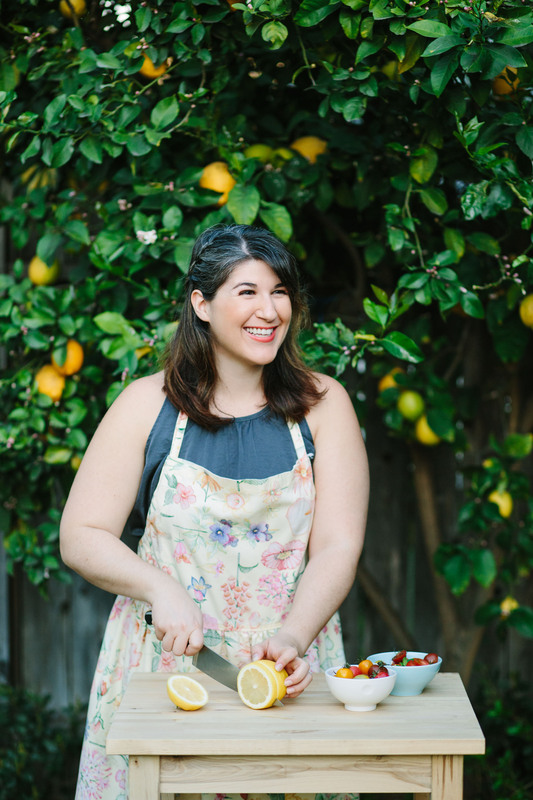 Dinner – Melissa also wrote this spaghetti squash tutorial. I can’t wait for the first crop of these to show up in stores this fall. I love using spaghetti squash as a pasta alternative and piling it with veggies. Breakfast –Make these eggs Florentine with Hollandaise sauce for a high protein start to your day. Lunch – I finally revealed my family’s famous salad dressing to the GMS team and here it is for you as well. Drizzle this all over your favorite lunchtime salad. Dinner – It’s been a long week. You’ve cooked a ton of veggie meals. 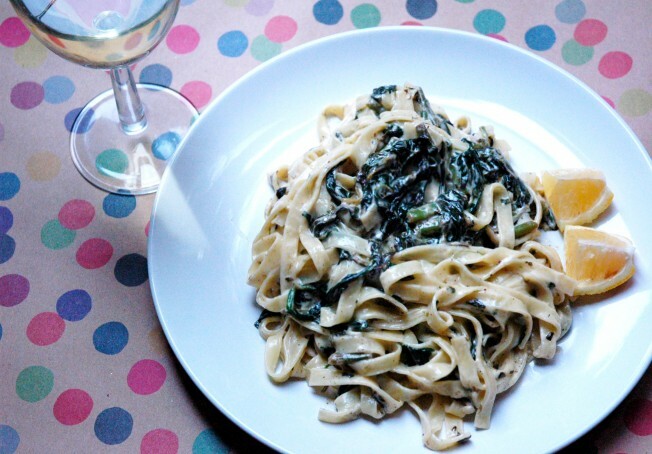 You deserve a reward for all this veggie cooking you have been doing! I love a good creamy sauce on my pasta. Try this tagliatelle dish from Jamie Oliver (who else!) immediately. I added lemon zest and green beans which was an excellent decision. Feel free to add some more veggies too, there is plenty of sauce to go around. In a pot, boil pasta until al dente. In a frying pan, sauté the garlic, green beans, and spinach (a few handfuls at a time until it wilts) with the olive oil and butter. Add nutmeg and salt and pepper to taste. Once everything has cooked nicely and the liquid has been absorbed, add the lemon zest and some juice, reserving a bit for later on. (Trust me!) Add the mascarpone, double cream and two spoonfuls of cooking water from the pasta. Once everything has melted and simmered, add the cooked pasta. Toss until everything is mixed and coated. Grab a heaping helping for yourself and top with lemon juice and grated parmesan cheese. Happy vegetarian eating this month! Are you going to try eating vegetarian this October? Categories: A Little Something Green, Autumn, For The Morning, Gluten Free, London, Los Angeles, Main Courses, Paleo, Pasta, Trying New Things, Vegetarian Tags: aubergine, blueberry, butter, couscous, Crock Pot, double cream, eggplant parmesan, eggs, eggs florentine, eggy bread, falafel, farro, fontina, garlic, gluten free, granola, greek yogurt, green beans, hollandaise sauce, honey, jamie oliver, lemon juice, lemon zest, London, macaroni and cheese, mascarpone, noodles, nutmeg, october, olive oil, paleo, pancakes, parmesan, pasta, peanut sauce, pepper, popover, pumpkin, quiche, quinoa, rasberry, rice, risotto, salad dressing, salt, sesame, souffle, spaghetti squash, spinach, strawberry, tagliatelle, tart, tofu, tomato, vegetarian, vegetarian awareness month, waffles, wilted greens. permalink.